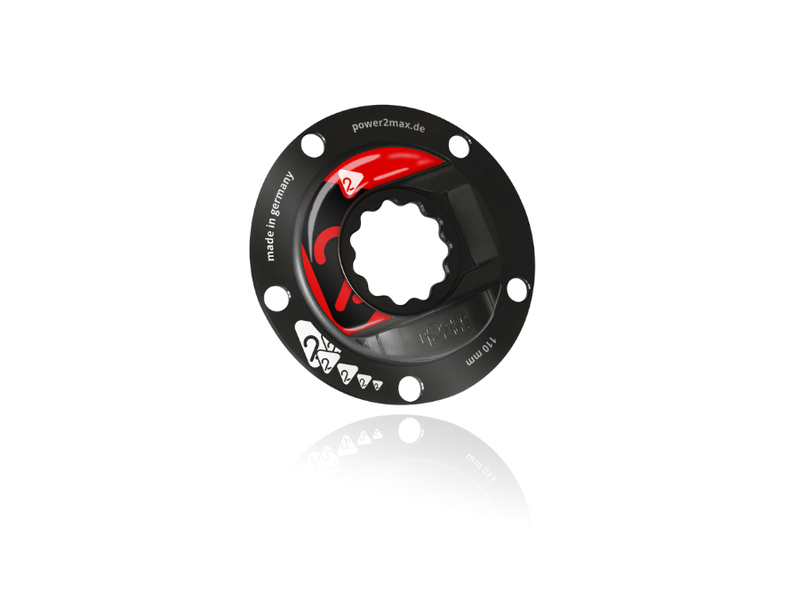 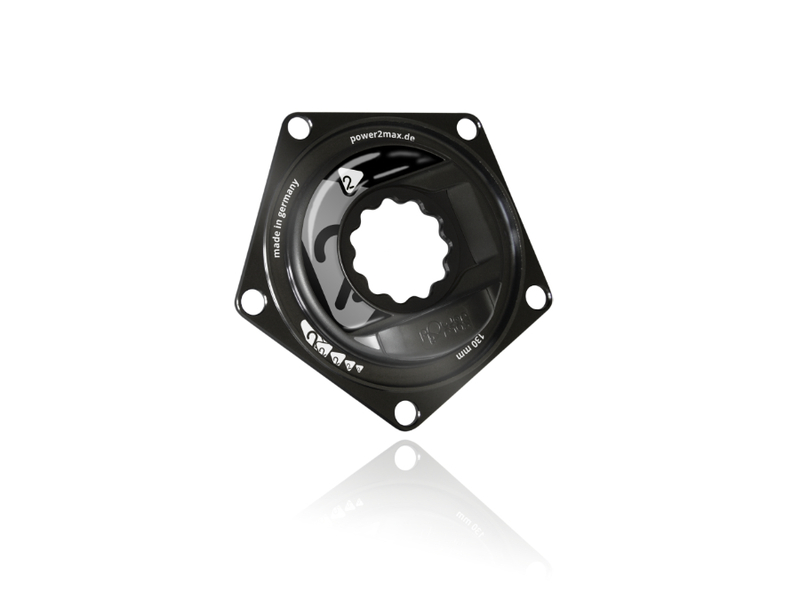 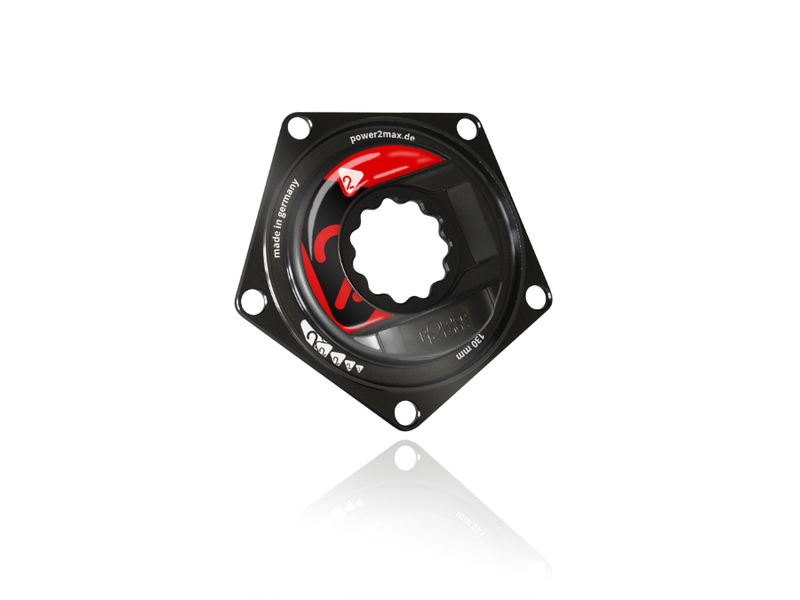 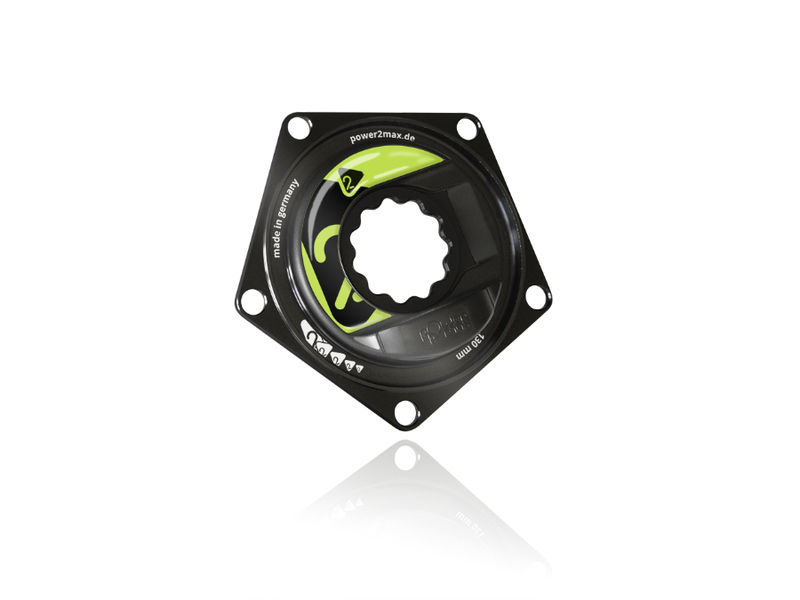 The Type S Road Specialized power meter spider is the power meter for all cyclist who already use a S-Works- or FACT-crank set. Please note: All S-Works cranksets from 2016 onwards, are not compatible with the Type S power meters. We recommend using our NG or NGeco power meters.